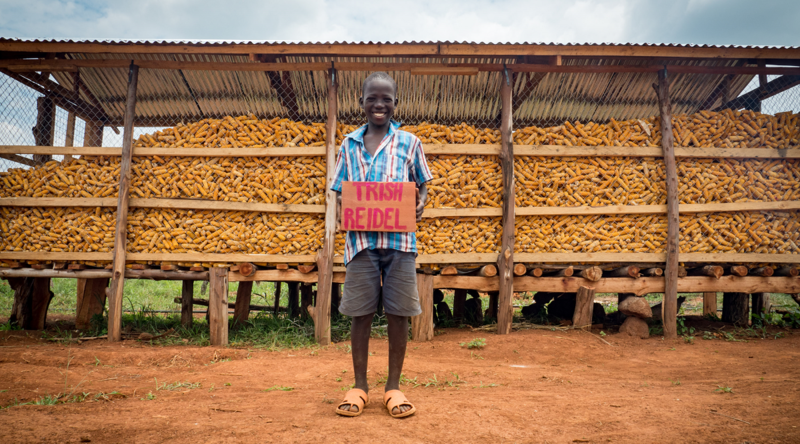 For every donation of $100 or more your name or that of a loved one, will be painted onto a Shule brick. After all, your donations are the building blocks of Shule, and strong foundations are built with love. 100% of your donation goes to our programs. Give the gift of an education to children living across rural Africa and you or a loved one will be remembered forever. 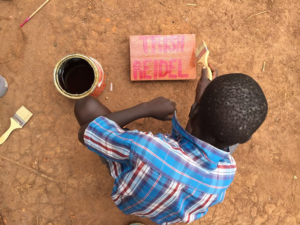 On June 25, 2016, Shule hosted our first Brick Painting Party, where local children spent the day on our farm showing off their penmanship and personalizing bricks. Everyone had a blast, as could be seen by the bright smile on each child's face. In addition to smiles, each child was given tea and a kilo of sugar as a token of appreciation to take home to their families. Check out photos from our first Brick Painting Party here. Donate now to be a part of our upcoming Brick Painting Party, and make a personal connection from miles away.